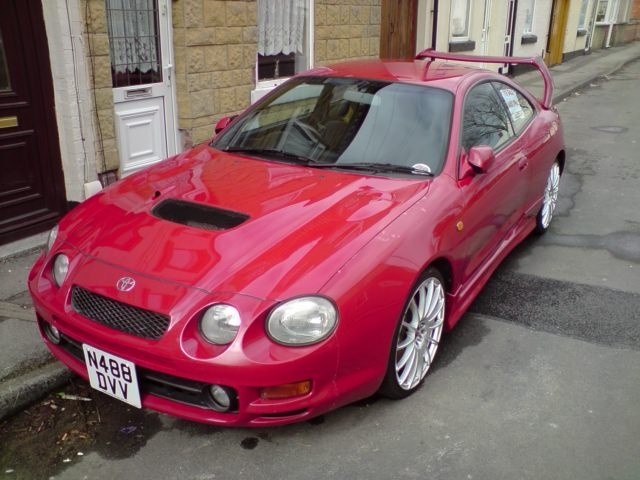 Looking for a Used Celica in your area? CarGurus has 156 nationwide Celica listings starting at $1,500. The 1996 Toyota Celica got a few cosmetic changes for the model year. 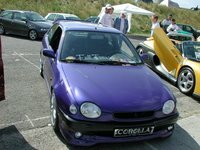 The coupe was available with larger, curvier rocker panels, intended to give the Celica a sportier look. 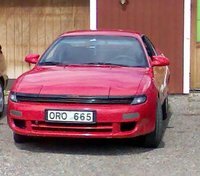 In addition, the 1996 Celica received improved sound insulation in response to complaints that the car let in too much road noise. 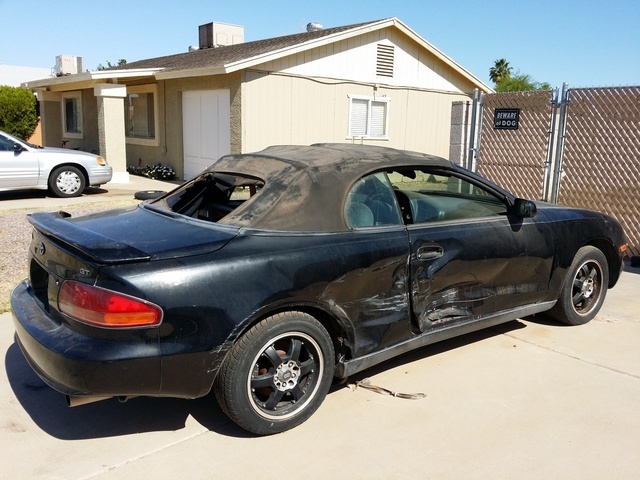 The 1996 Toyota Celica came in three body styles: the convertible, the hatchback, and the coupe. The coupe was available as a base ST or the somewhat sportier GT. The liftback came as an ST and a GT with an optional sports package. The convertible was a GT. For 1996, Toyota also released a 25th Anniversary hatchback ST and convertible GT, which were limited edition, numbered models with commemorative badging. The ST had a 1.8-liter, 110-horsepower engine, and the GT stuck with the same fifth generation engine at 2.2 liters and 130 horsepower. Fuel economy was about 21 to 34 mpg. 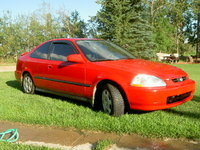 Owners of the 1996 Celica like the style of the car and find it looks current even today. Drivers also appreciate that they can get a reliable Toyota in a sporty package. Complaints include a backseat that is too small for even average-sized adults, and a lack of power. What's your take on the 1996 Toyota Celica? 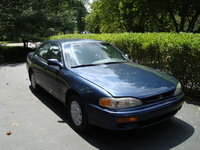 Have you driven a 1996 Toyota Celica?